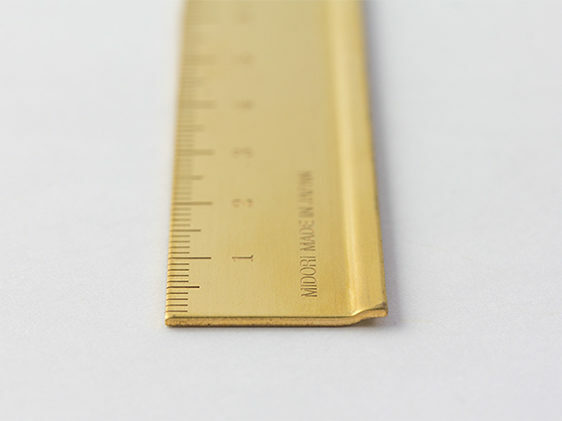 The Traveler’s Company Brass Ruler. Slim, elegant, 15cm brass ruler. 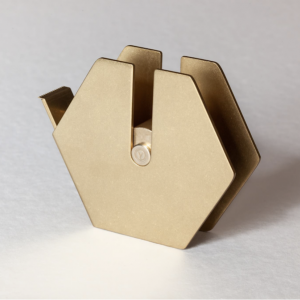 The Traveler’s Company Brass series is a collection of solid brass stationery accessories, which age beautifully; the longer you use them, the better they become.